and be a sublime religious art, as it was by the Greeks. The school “Danza del Futuro” is located in Cecina (LI). Is a modern and functional structure that offers lessons of dance, acting, music. The founder and Artistic Director of the school is Francesca Cavallini, her dancer career, started when she was 5 years old, lead her to study Jazz Dance and Contemporary Dance with some world famous professionals. Then she decided to convey her passion to others, kids and adults, and started to teach. Francesca inspired to the revolutionary american dancer Isadora Duncan (1877 – 1927) pioneer of the modern dance free from tutu, pointe shoes and frozen expressions. She proposed a bare foot dance with simple costumes and without any scenography. The dancers that Duncan formed in the schools of her foundation in Europe kept to hand down her teachings even after her death. 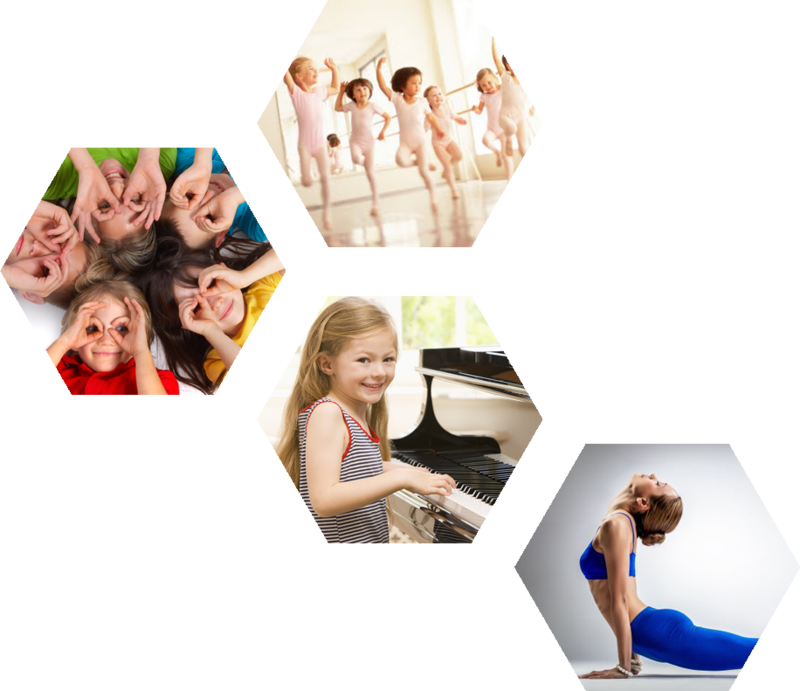 According to these dictates “Danza del Futuro” offers courses of: Preparation for the Dance (for kids between 5 and 6 years old), Modern Dance, Jazz Dance, Contemporary Dance, Improvisation. To the dance classes are plus added courses of acting, piano, dance with piano, pilates, postural gymnastics and specific courses for disabled people.